Pancakes are one of my favorite Breakfasts, easy and quick to make but in my opinion best with Apricots. 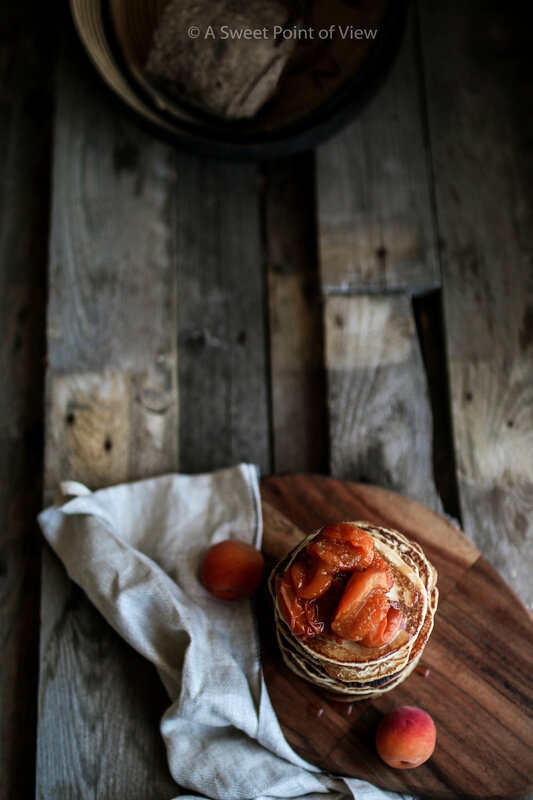 Apricot marmalade, fresh apricots and apricots compote has become a perfect combination for me. The Compote can be made with any seasonal fruit available all you will need is water, sugar and a fruit of your choosing. Yam Flour has become one of my favorites to use when baking, different to corn flour or maize flour, yams has a tangy taste. But for some reason for the past months I have been obsessed with eating pancakes every once in a while. The only obvious reason must be the fact that I am away from home and pancakes remind me of breakfasts at home. 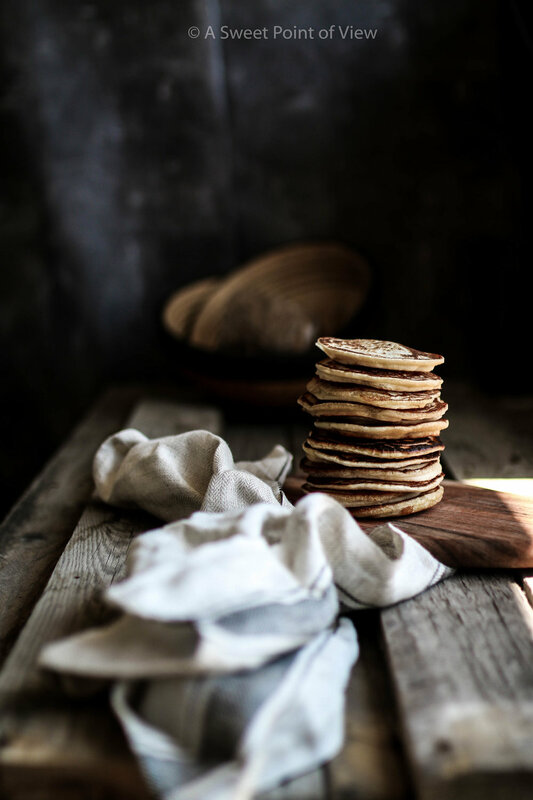 Easy Pancakes with a twist of Yams Flour and added homemade Apricot Jam. Lay and spread until a round pancake shape forms. Both sides fry until they are golden brown. Preserve apricots compote and enjoy.